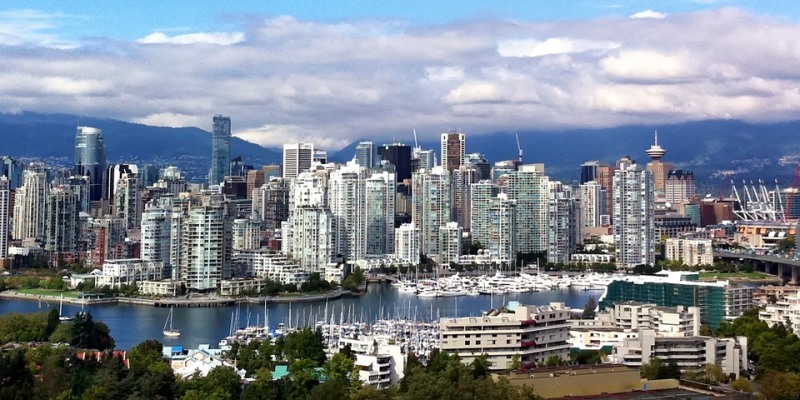 It’s fair to say that Vancouver considers itself a dynamic place. Provincial and local governments alike tout the Lower Mainland as a great place to live, visit and do business—with a rising tech hub, where new ideas flourish. But, while the region has many creative and entrepreneurial people, government policy in many crucial areas is stagnant. If governments want Vancouver (and other areas of the Lower Mainland) to be another Silicon Valley (ideally with lower housing prices), they must embrace dynamism rather than constrain it. After years of delay in allowing ride-hailing services such as Uber and Lyft to operate in the province, the Clark government promised their introduction by Christmas of last year. With the new Horgan government, Christmas turned into late-2018, and late-2018 has turned into late-2019. And yet, ride-hailing services are in enormous demand, with more than half a million tourists (not to mention locals) attempting to hail an Uber ride over the last two years, only to discover that the service doesn’t exist here. As the largest jurisdiction in North America without such services, British Columbia can hardly consider itself a leader. In other areas of transportation policy, the Lower Mainland is moving backwards. For example, the decision to remove bridge tolls. Tolls, done right, can help mitigate traffic congestion. As a general rule there are two ways to pay for traffic—with your time or your money. The province has decided the most prudent course is to simply ask everyone to wait in line, rather than create incentives for people at the margins to rely on alternatives to single-occupant vehicles sitting in traffic at rush hour. There have been some rumblings about broader mobility-pricing schemes (which could be superior to simply tolling certain bridges), but so far we’ve heard precious little. Then there’s B.C.’s ability to attract and retain top talent in growing industries. Here too, the province’s largest urban area appears to be looking backwards rather than forwards. In other words, not very dynamic. More workers in growing industries mean the need for more homes. With rental vacancies below one per cent, and homes remaining on the market for about three weeks on average, the number of housing units entering the market is likely not keeping pace with demand, partly due to zoning laws freezing the city’s mostly low-density urban form. A quick glance at the city’s zoning map illustrates this clearly. Single-detached homes cover the lion’s share of Vancouver’s land area, and beyond a few laneway homes or basement suites, that’s about all you can do with those lots. Of course, there’s nothing wrong with homeowners choosing to maintain properties as they are, but they should be allowed to add more units to their lots if they want, either within existing structures or by combining their lots with neighbour lots. When homeowners aren’t allowed to develop their lots (either at all, or at too slow a pace), we get too few homes for would-be newcomers and rising prices for those just arriving. Unfortunately, from housing to ride-hailing, B.C.’s provincial and local governments seem more interested in yesterday than tomorrow (let alone today). Either B.C.’s governments walk the talk, or they accept that the province will never lead in the industries or lifestyles of tomorrow.